Do we HAVE to fight?? You know, I think I see now what some of my other blog buddies were complaining about regarding their lack of enthusiasm about Battle for Azeroth. New content and stuff is exciting to me, but now as I play the storyline I'm thinking about how we were all fighting against one another in Pandaria, and then working a little more closely together in Legion and that felt kinda nice. Now we're fighting all over again?? I mean, I'm all about peace on earth and goodwill to all men and women, but Sylvanas and Malfurion going at it head to head? As a druid, I feel a little uncomfortable about that. And I'm sure I'm not the only druid out there who feels a bit weird about it. Genowen adores Malfurion. She drools over him, and we make fun of her over that. Also, she played NE druid for many years before she came here, so being Horde druid was new for her. 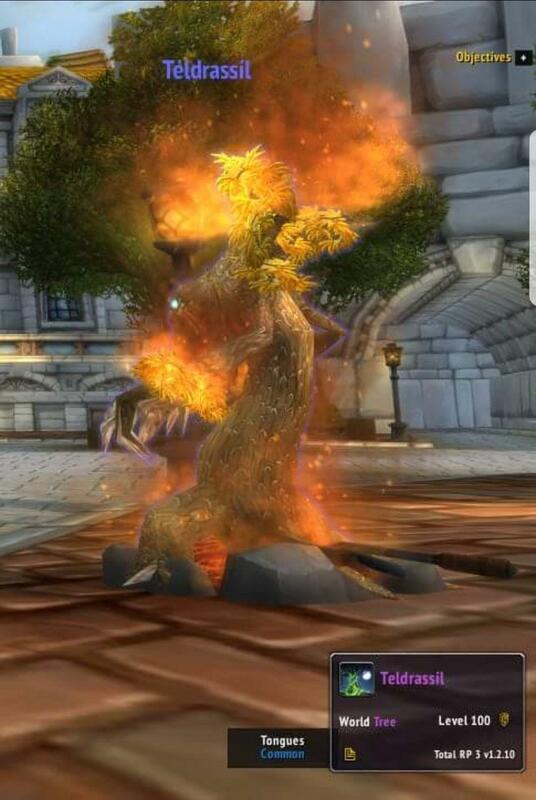 There was a lot of Malfurion in Emerald Nightmare so there was a lot of conversation and giggles with Gen, but she said that if it turned ugly in Teldrassil with Malfurion she said she might quit playing WoW. And yet, I want to see it. Even though I don't want to see it. I am hoping that maybe it's just this early bit. Maybe a bit later into the expansion we'll stop with this fighting each other business and go fight something else. Or maybe that's just childish dreaming. After Wrath, when it seemed that Blizz could cool off the fires of the hot war and return to merely a cold one, they chose the hot war to keep the Orcs vs Humans conflict alive. 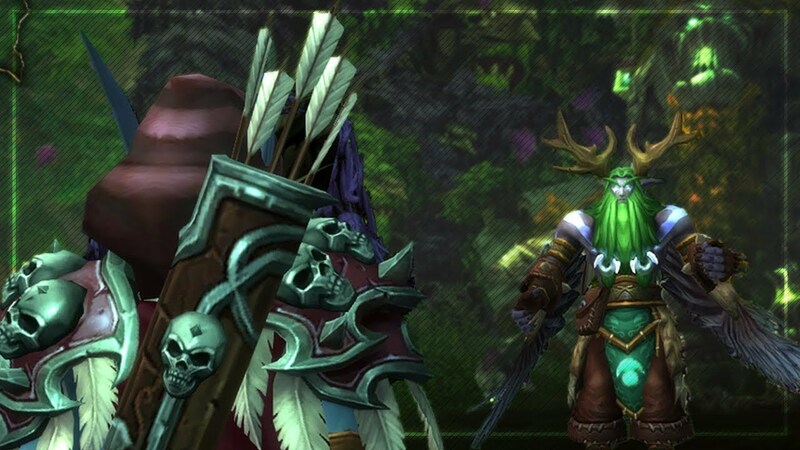 That went through Cata and Mists, when Warlords and Legion marked a return to more of the cold war type of rivalry. I look at Battle for Azeroth as a misreading of the tea leaves by Blizz that PvP should be at the heart of WoW. I have to believe that far more WoW subs are active on PvE servers than PvP, so creating an expac that explicitly caters to a PvP environment is mystifying to me. "I am hoping that maybe it's just this early bit. Maybe a bit later into the expansion we'll stop with this fighting each other business and go fight something else. Or maybe that's just childish dreaming." We've got like ... probably one good patch of fighting one another (probably 7.1, since there's a Zuldazar raid that was briefly datamined or leaked or something - just the name!) and then Azshara will show up and we'll go back to doing what we do best, fighting things with too many tentacles.